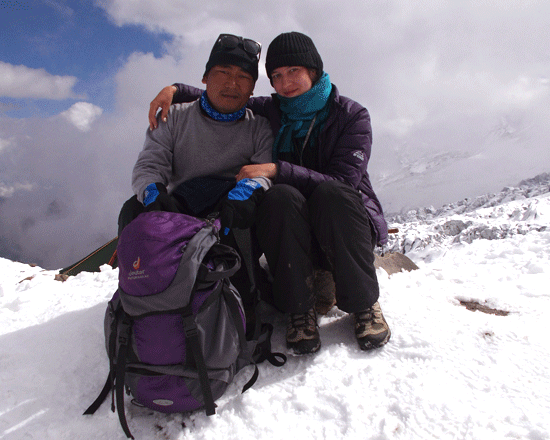 Bimthang Trek-semi Manaslu 10 days trek does not require Manaslu special permits. 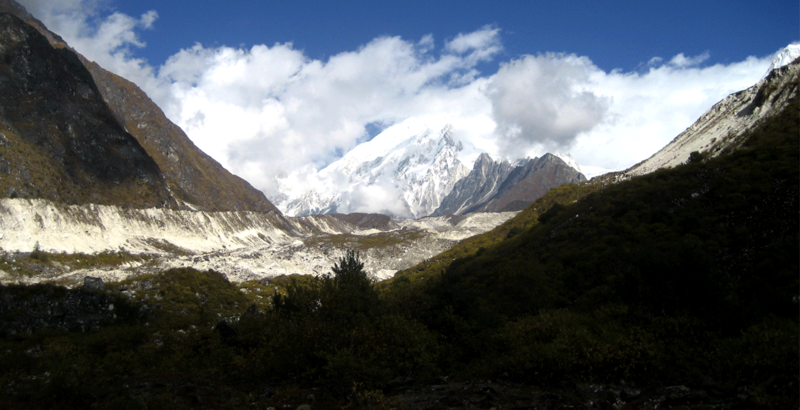 But still needs ACAP and TIMS Permits, Bimthang trek is breathtaking green valley scenery including ice lakes and more white mountain views, Larke la glacier, wild animals: Himalayan Thar, langur, deer, Himalayan goat, red panda, national bird Danphe and snow leopard is more attractive for Bimthang Trek. 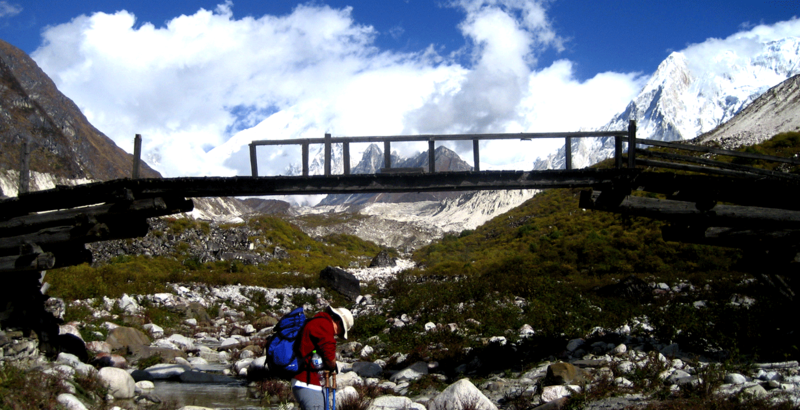 Bimthang semi trek trails split from Dharapani and continue climbing to the Tilje village crossing the Mettle Bridge of Marsyangdi River. The town is ancient and is 2,300 m altitude above the sea levels; a many hundreds years Past, historically the Gurung people come across from Tibet (Heila Bhaga) and stables village in Tilje and Ghyola Sotar. Tilje to Bimthang is gradually climbing 6 hours hike into the pine forest; the Bimthang is 3,890 m altitude, many tea houses, fancy building, western style toilet bathroom, fire woods dining hall, western style clean bedroom, warm hospitality by Tea house runners. 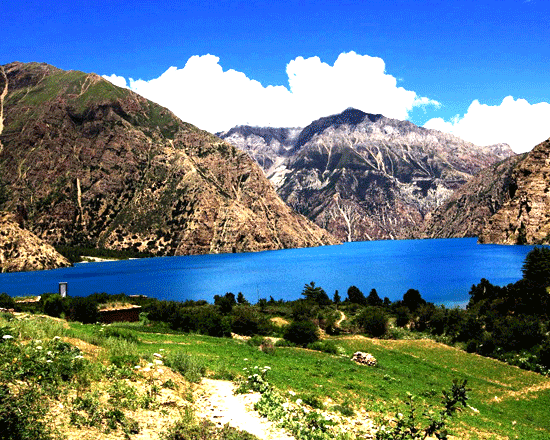 The weather of Bimthang is almost clear blue sky every month because of connecting part of Annapurna Circuit which is known for less rain ( rain shadow). 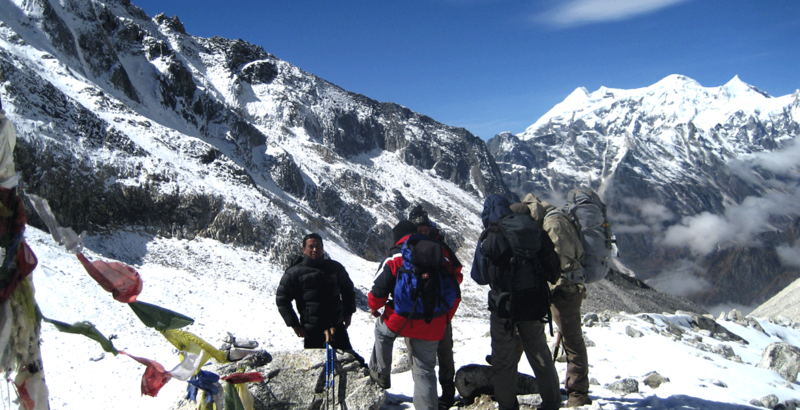 The trek is doable who has limited time and still interest to test Manaslu trek with ten days itinerary fascinating magical trek, the scenery of Manaslu, Annapurna range, Himlung, and many more mountains. 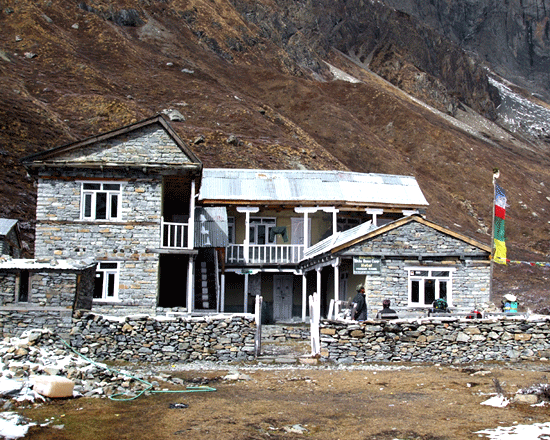 Bimthang is the encounter junction with Manaslu Trekkers after larky pass. 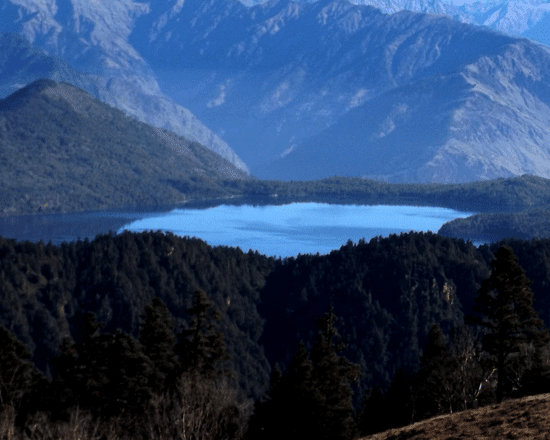 Nepal wilderness Treks lead this Bimthang trek with professional local guide and porters who are well-known with nature, trails, mountains, peoples, cultures, flora and fauna. 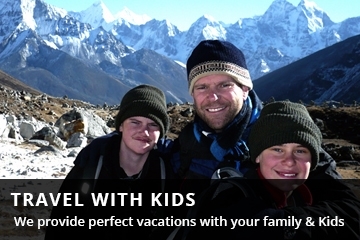 Our package cost meets competitively as the itinerary overview; there is no hiding cost as except the listed blogs. Day 03: Drive to Besi Sahar by local bus and jeep to Dharapani,6/7 hours, overnight at Lodge. 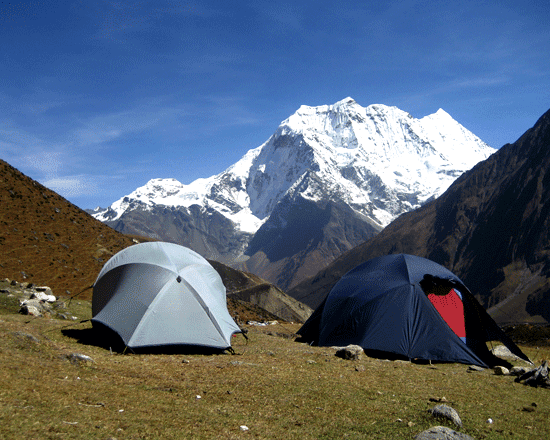 Day 04: Trek to Tilje (2300m) 4 hours, stay overnight at lodge. Day 07: Trek to Tilje (2300m) stay overnight at the hostel. 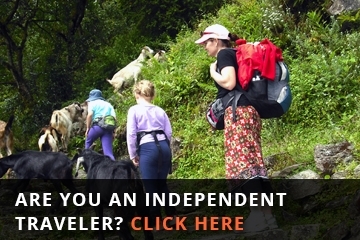 Day 08: Trek to Dharapani stay overnight at lodge. 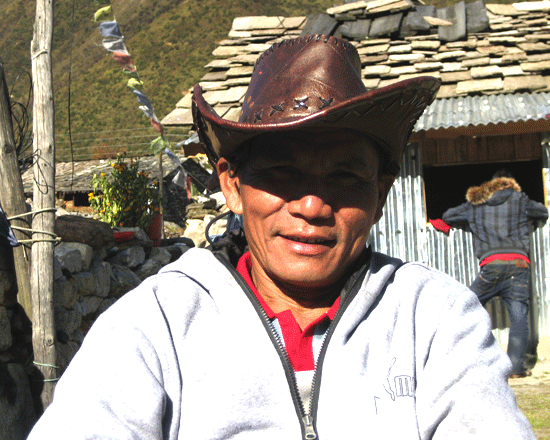 Guide and Porters Food, accommodation, salary, insurance, transportation and equipment. Kathmandu- Besi Sahar and Bensi sahar- kathmandu by local bus.